It’s time to relax at home in a space you love! 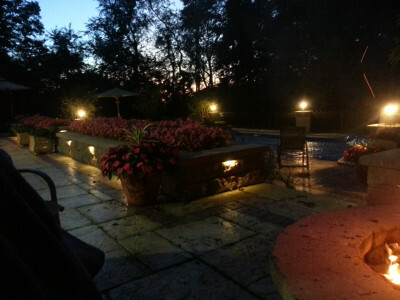 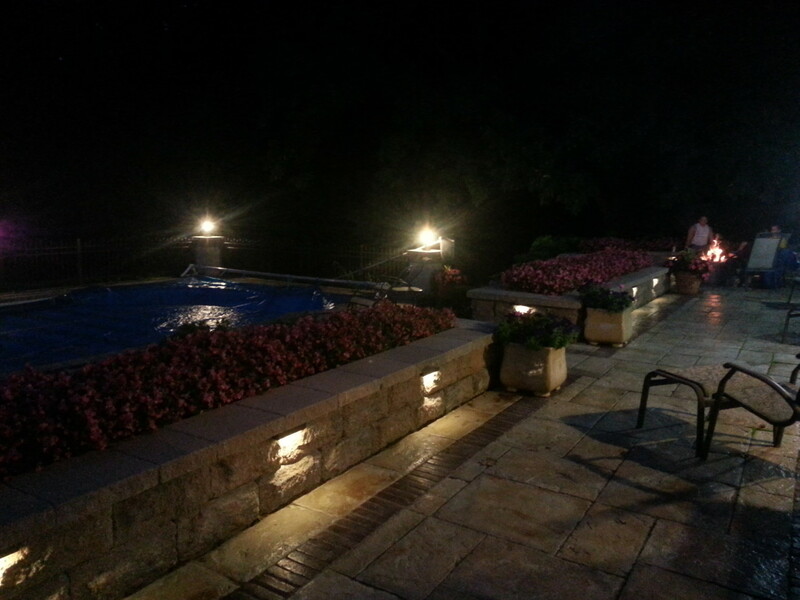 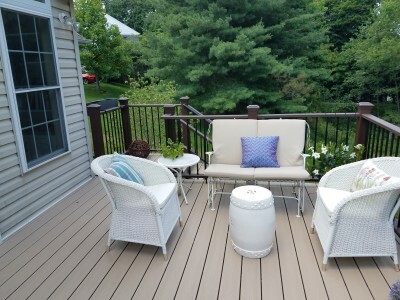 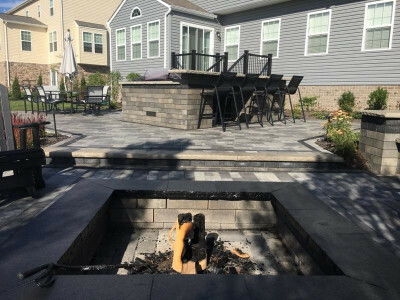 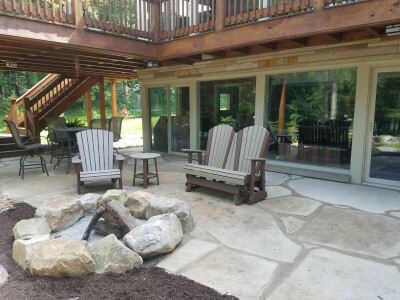 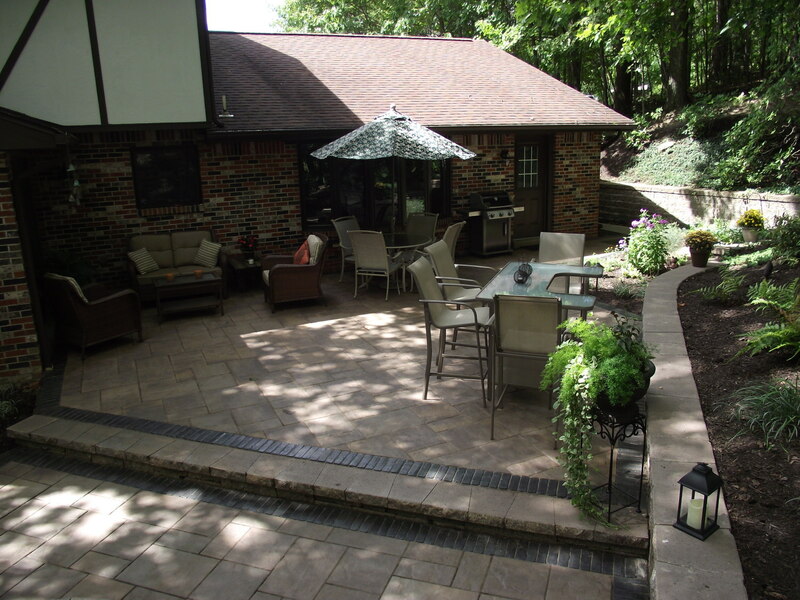 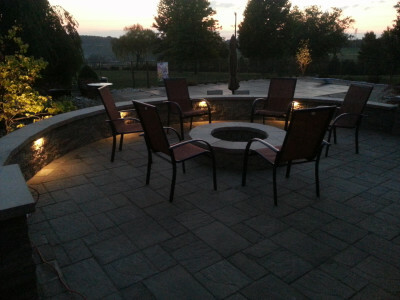 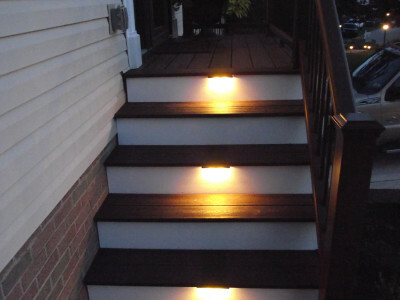 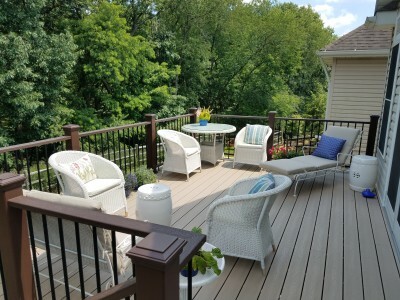 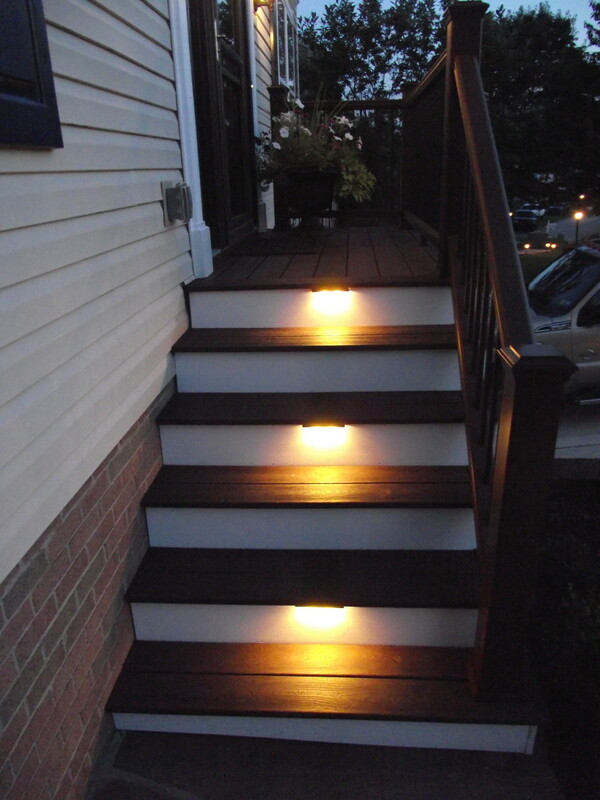 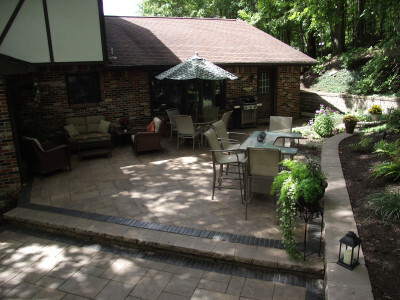 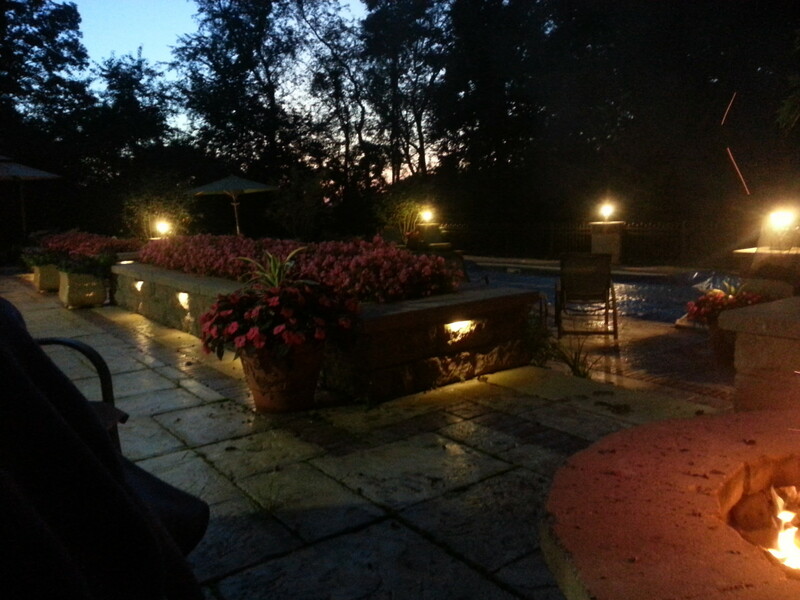 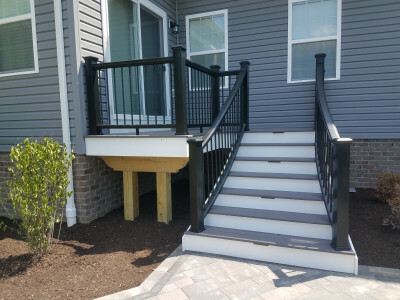 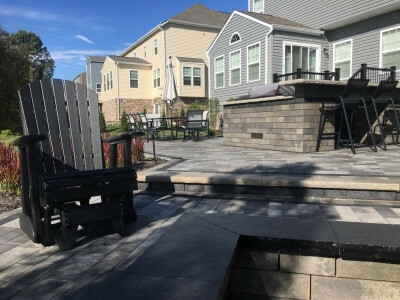 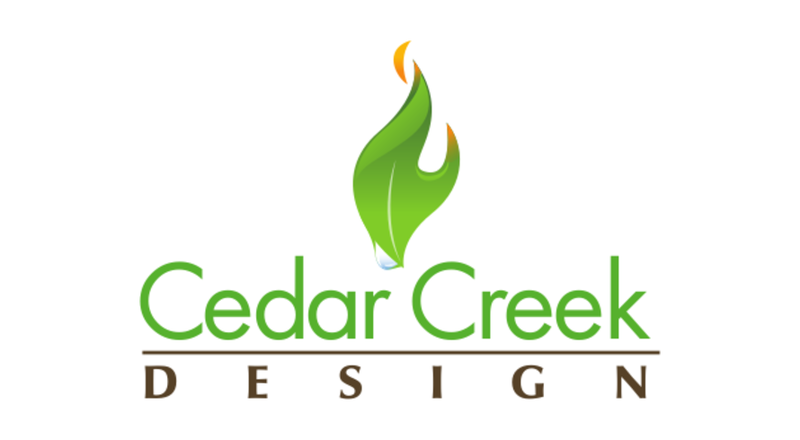 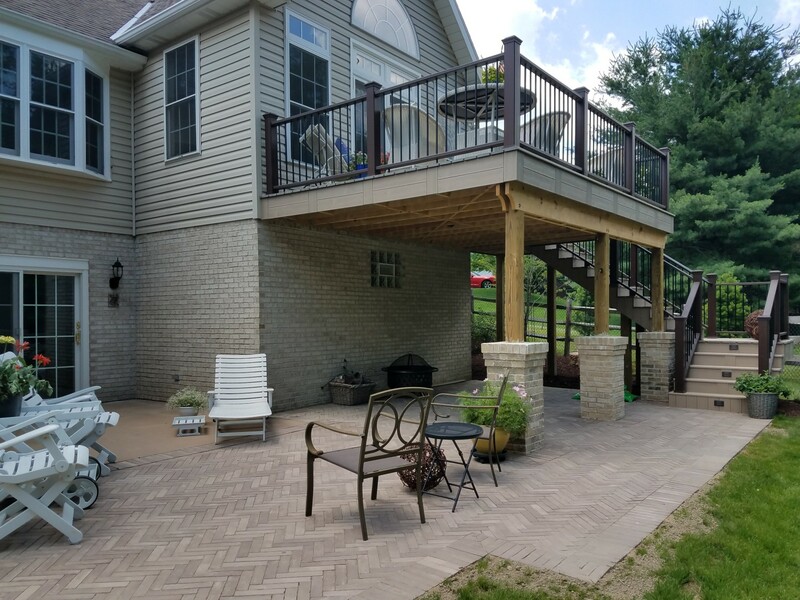 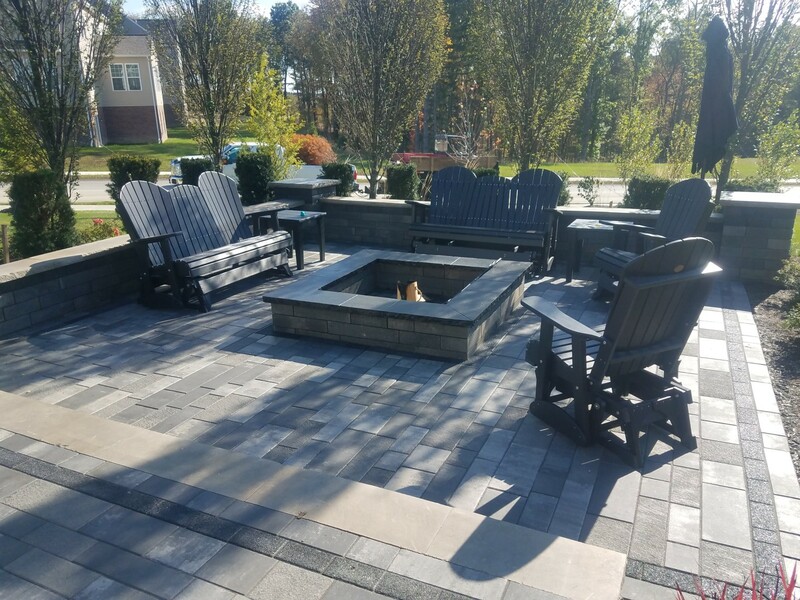 Whether you want an outdoor lounging area to quietly put your feet up after a long day or to hang out with friends on a warm summer night - we love to work with you to develop the patio area that meets all your needs. 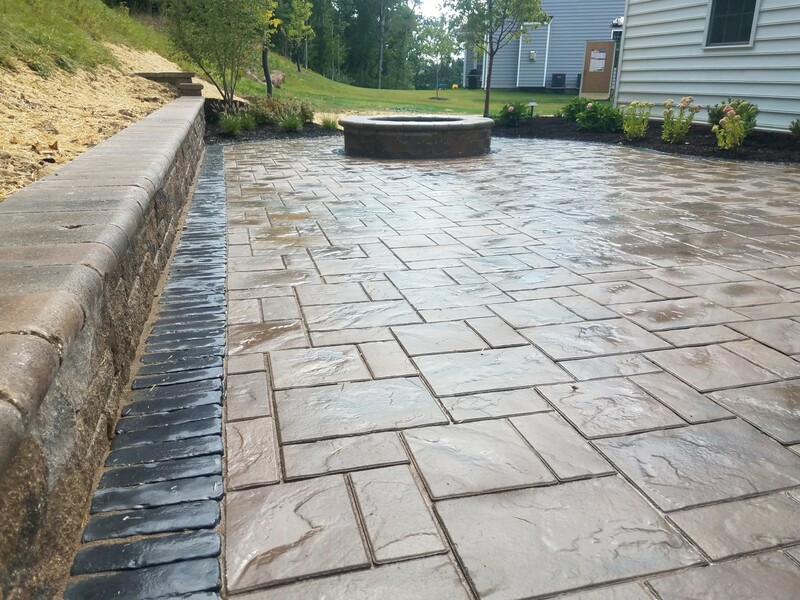 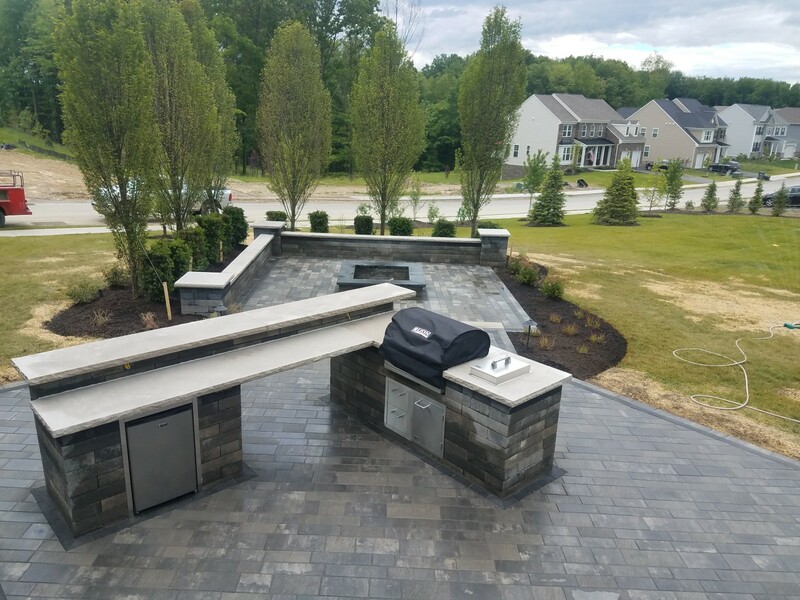 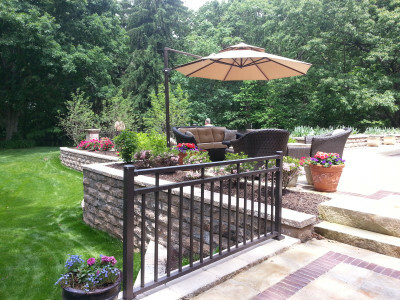 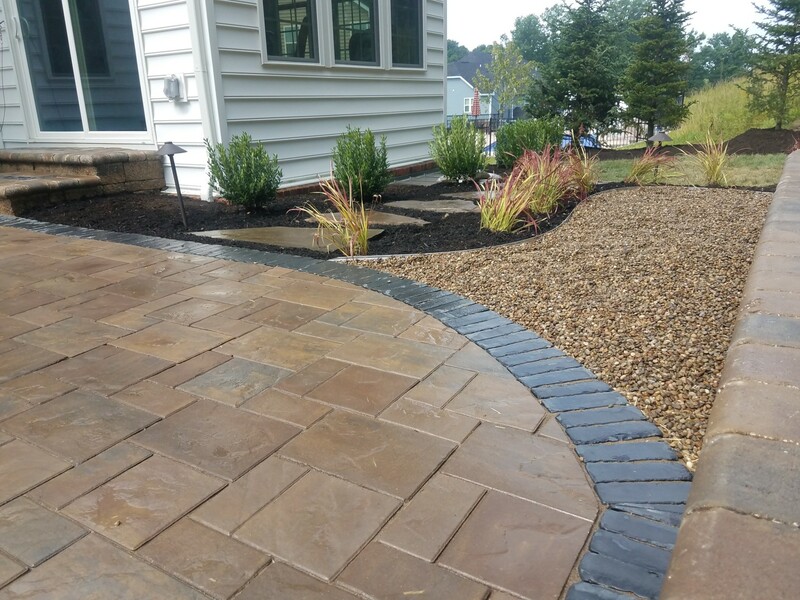 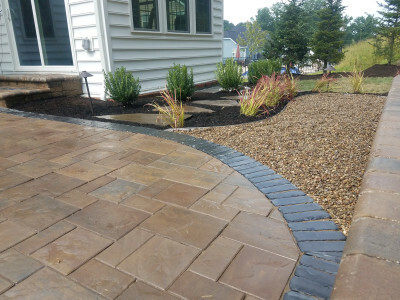 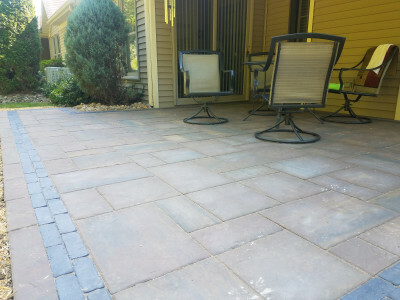 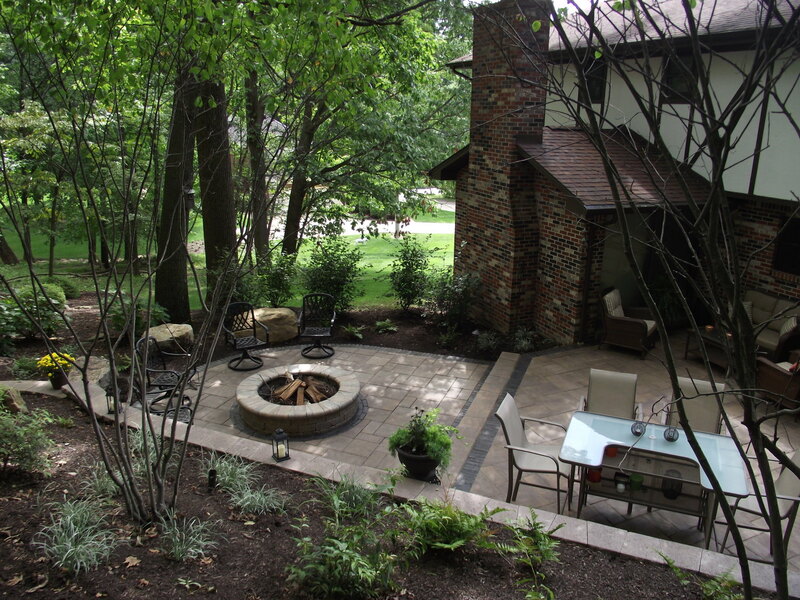 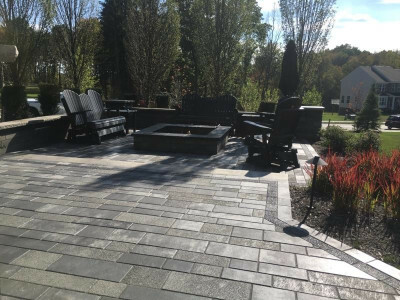 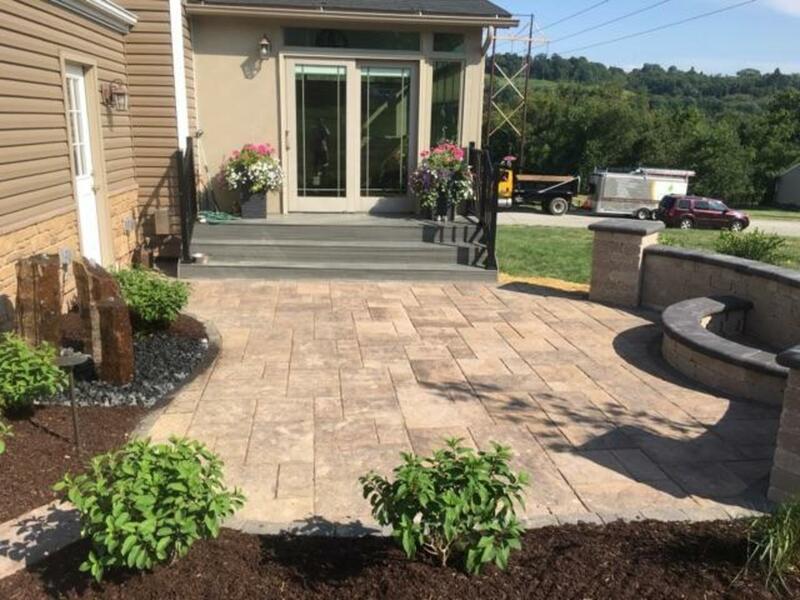 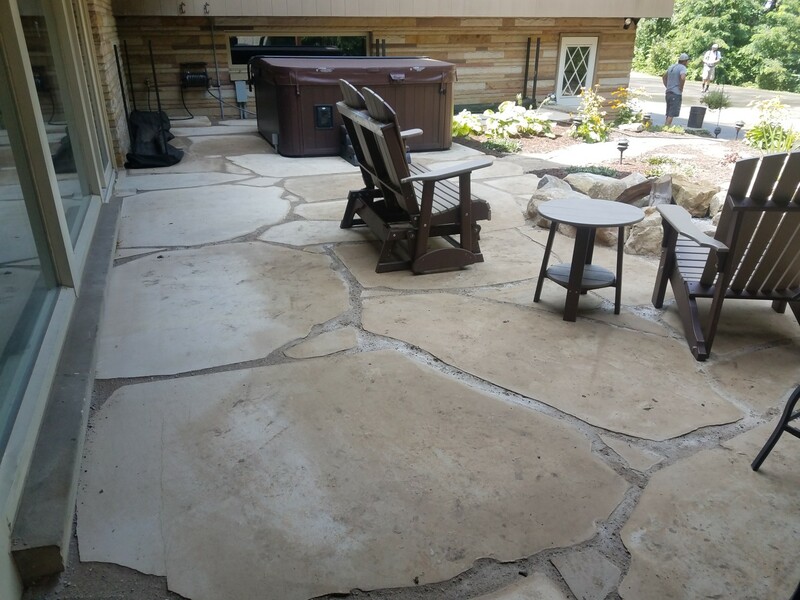 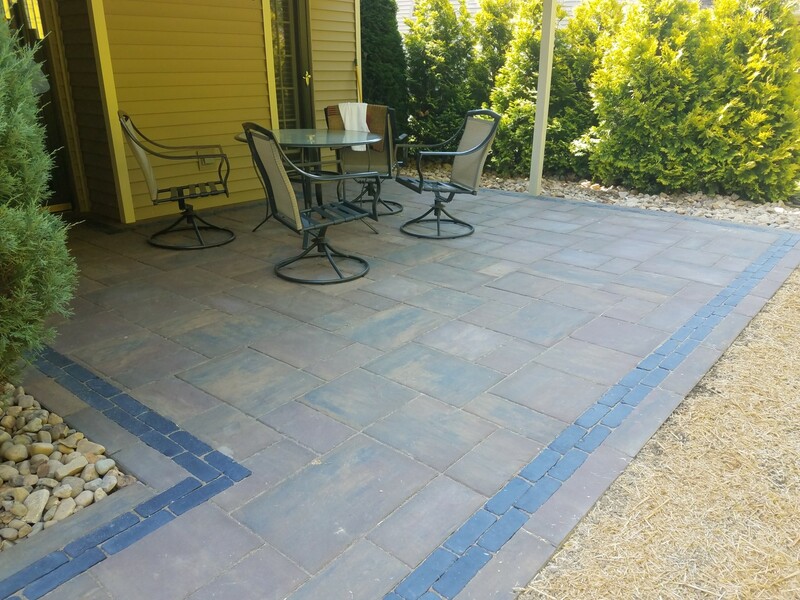 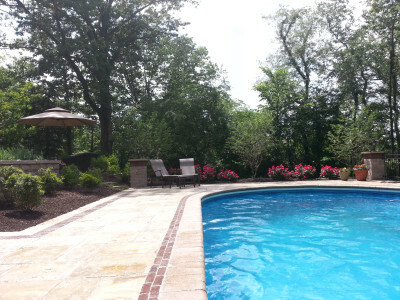 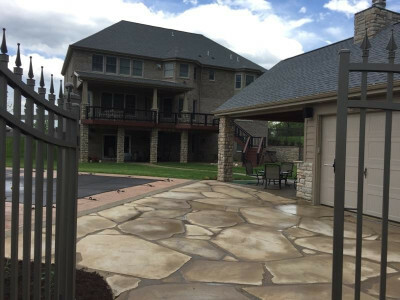 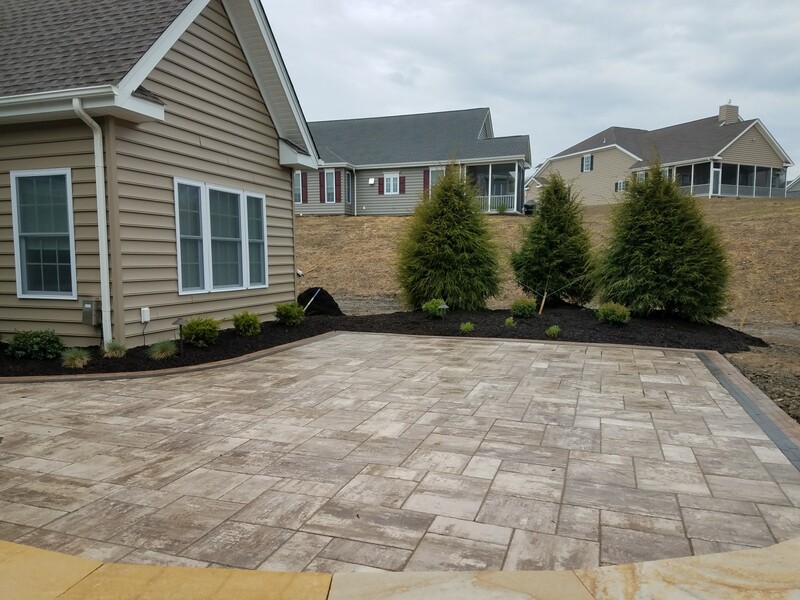 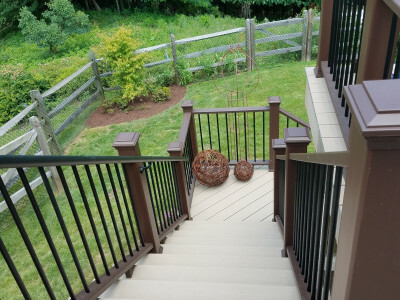 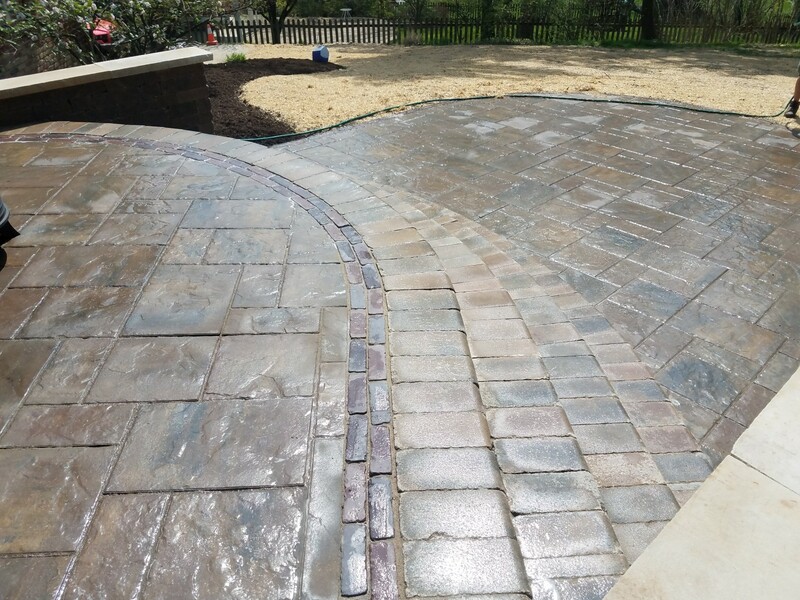 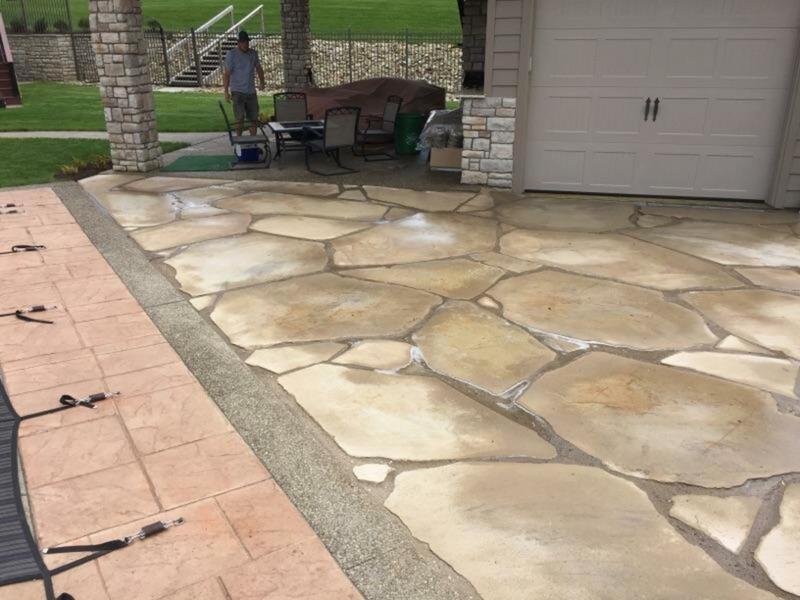 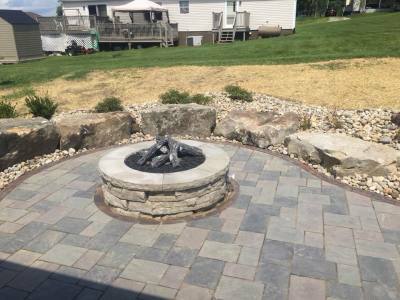 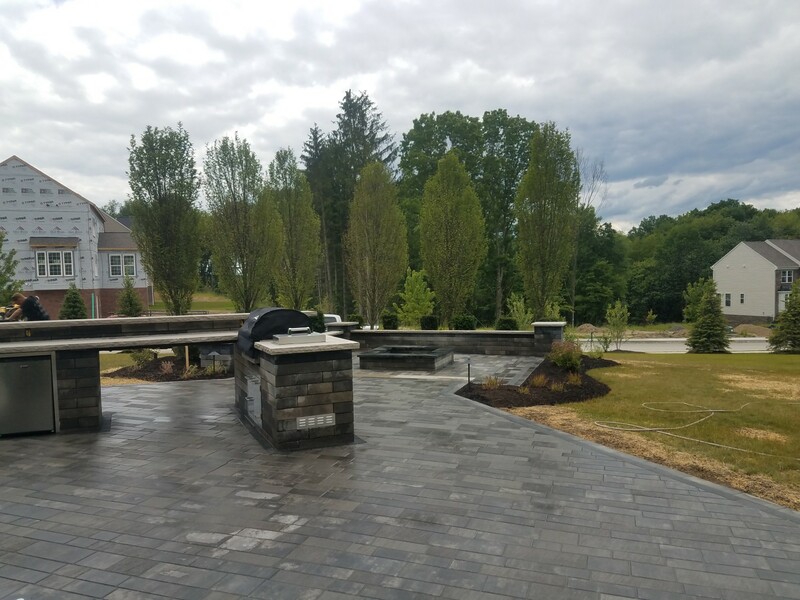 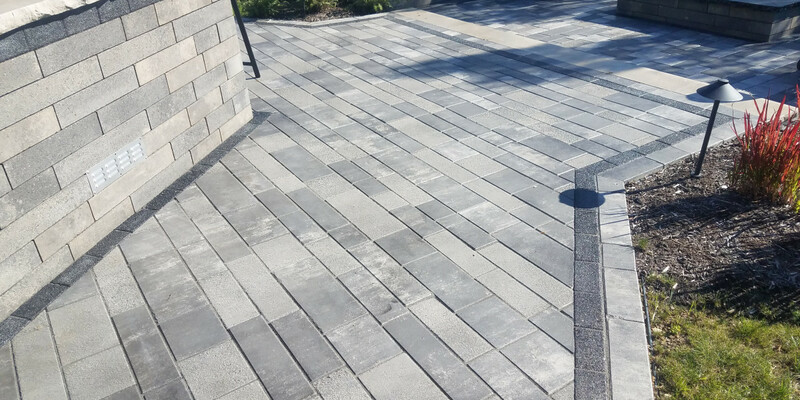 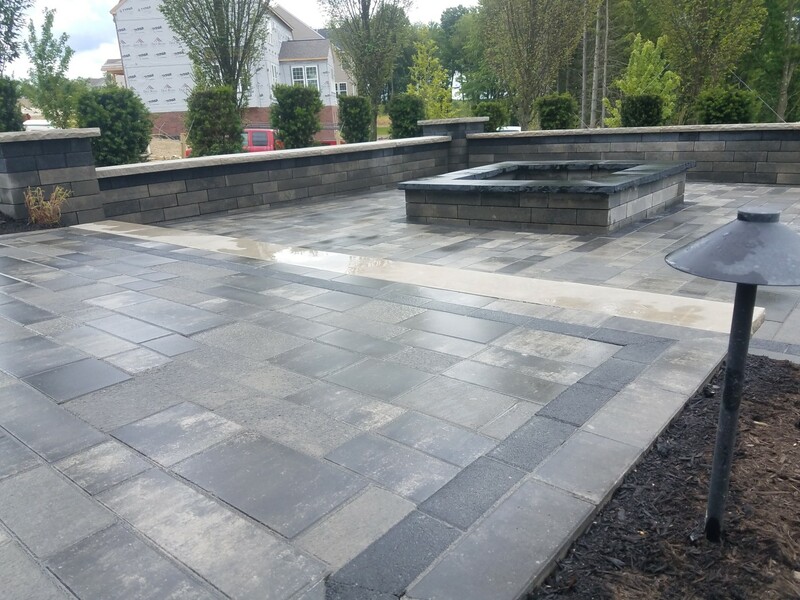 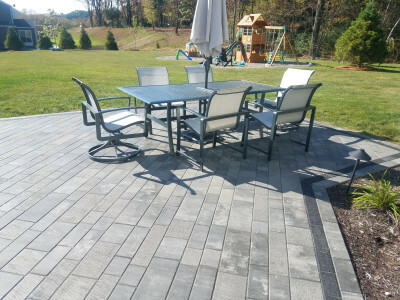 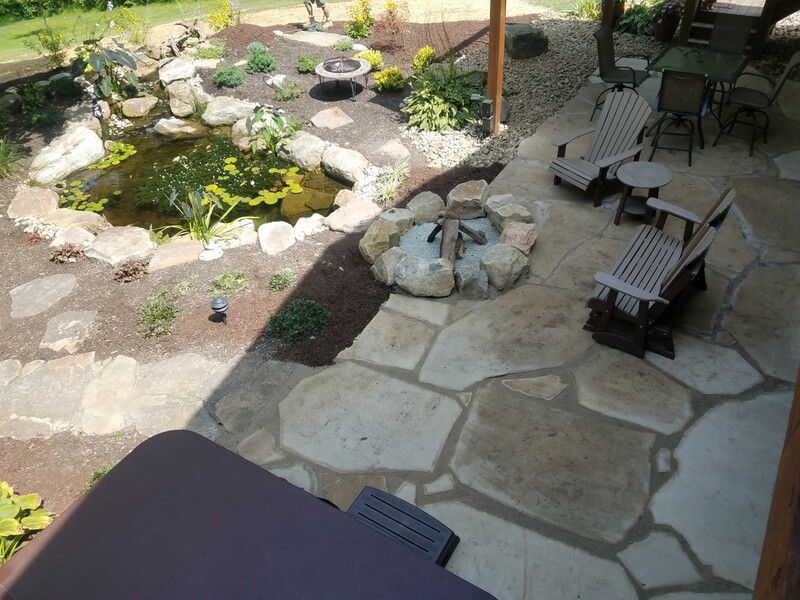 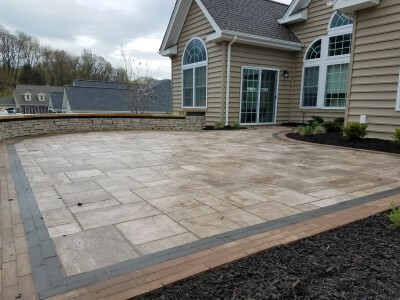 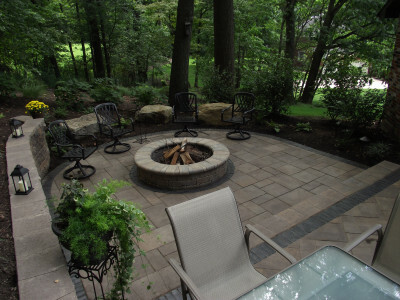 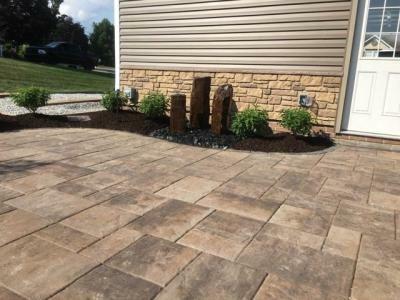 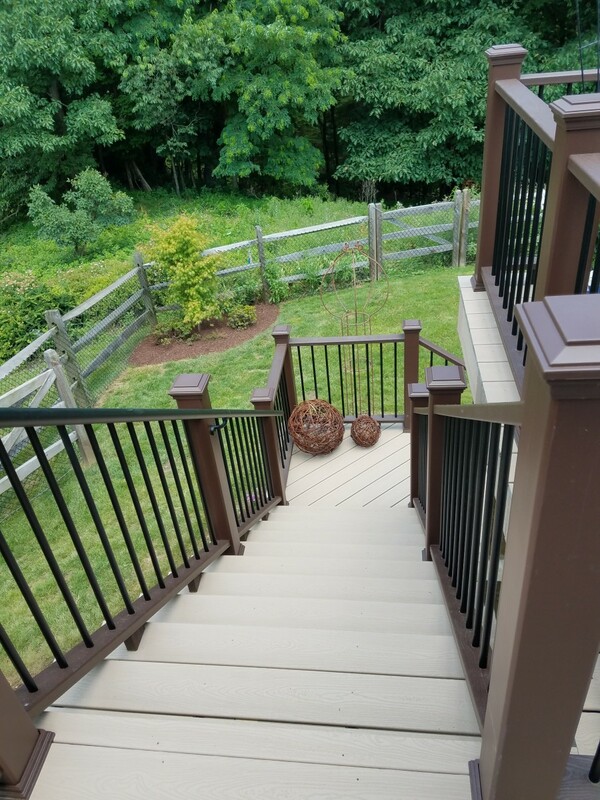 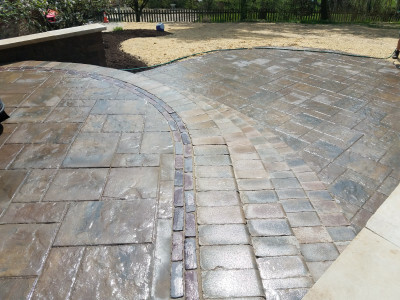 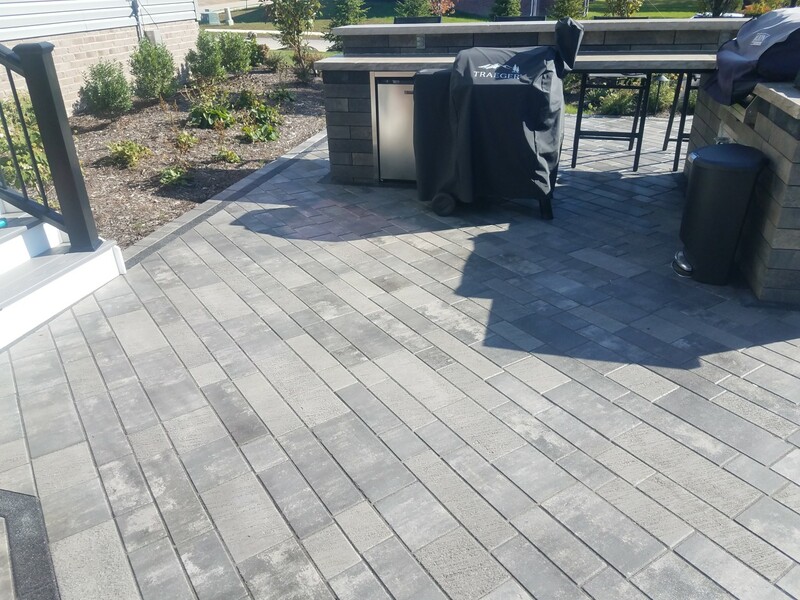 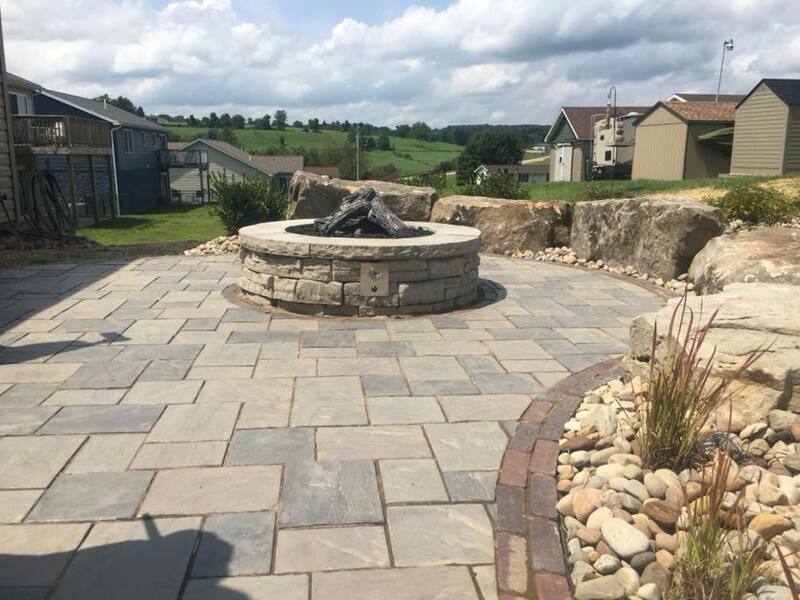 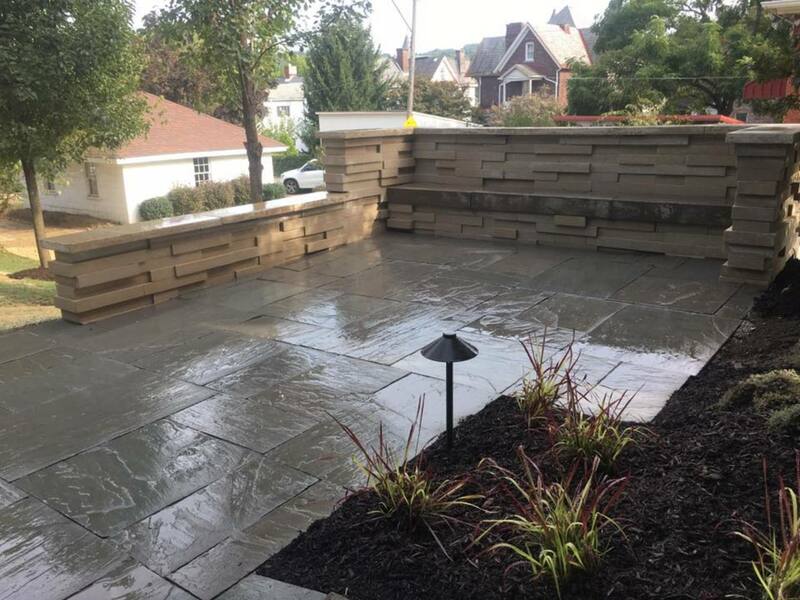 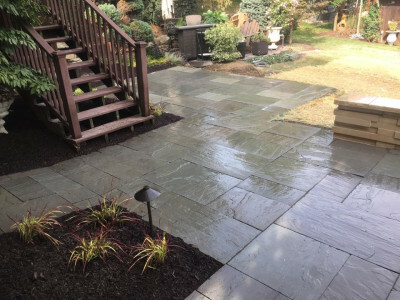 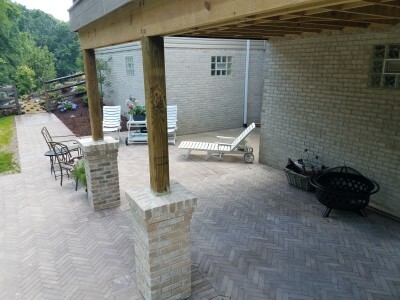 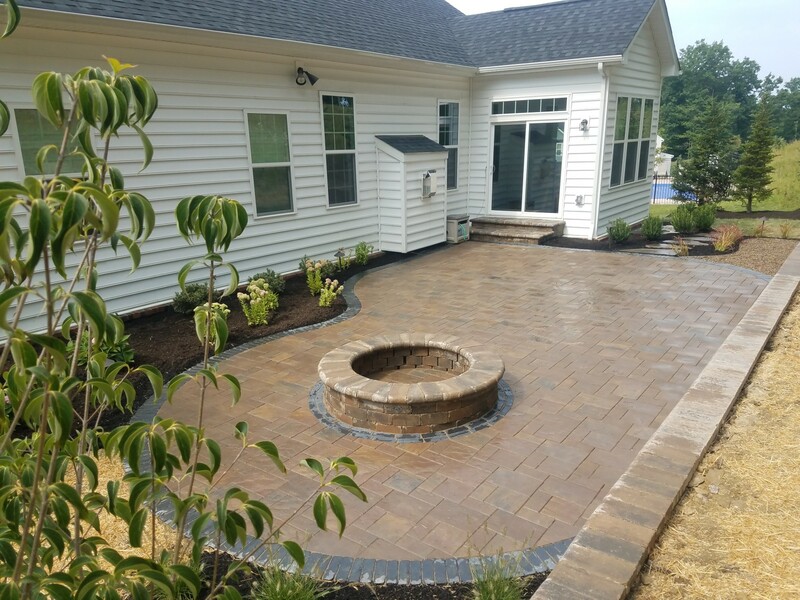 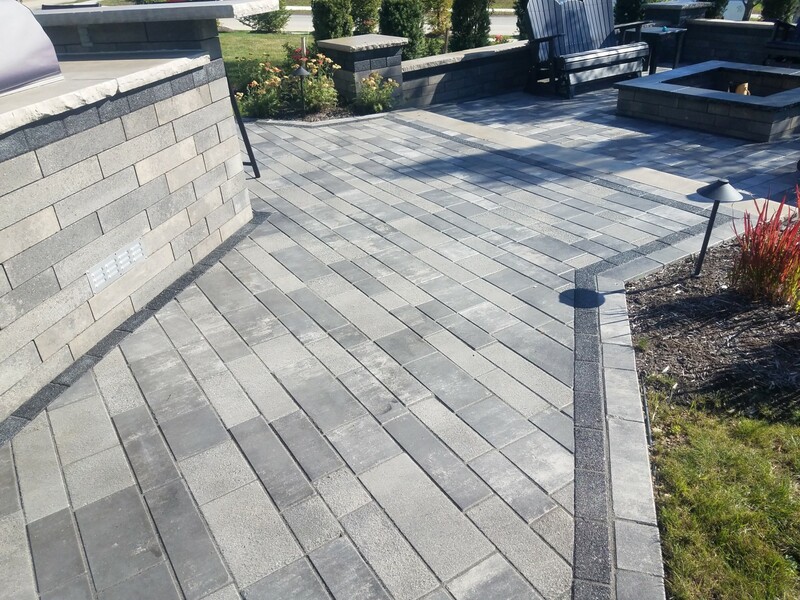 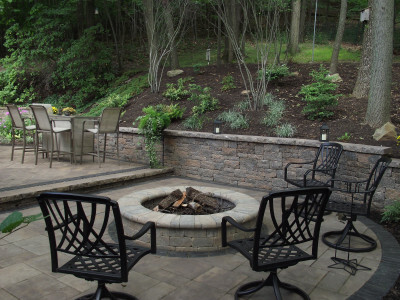 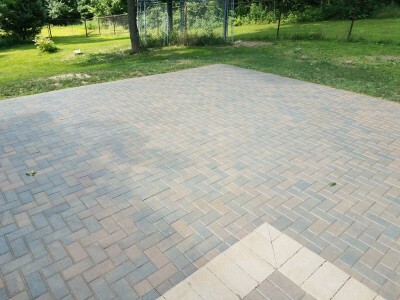 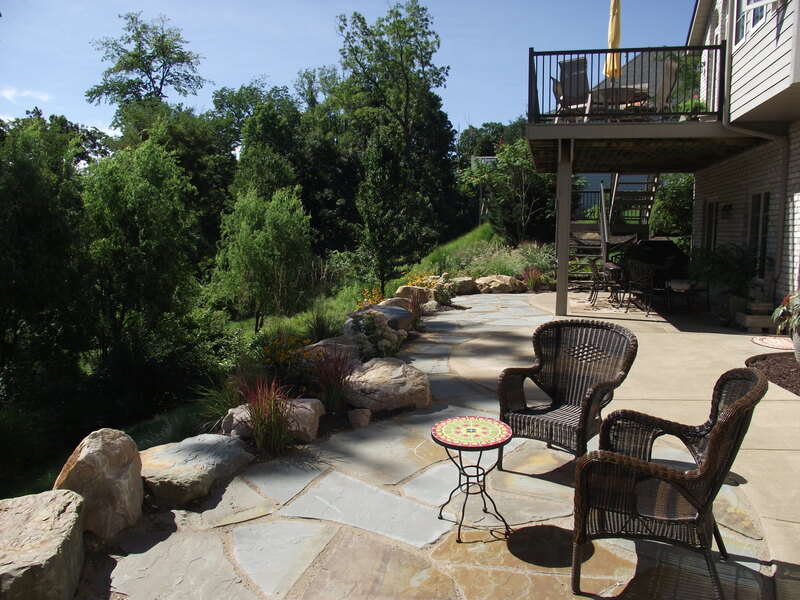 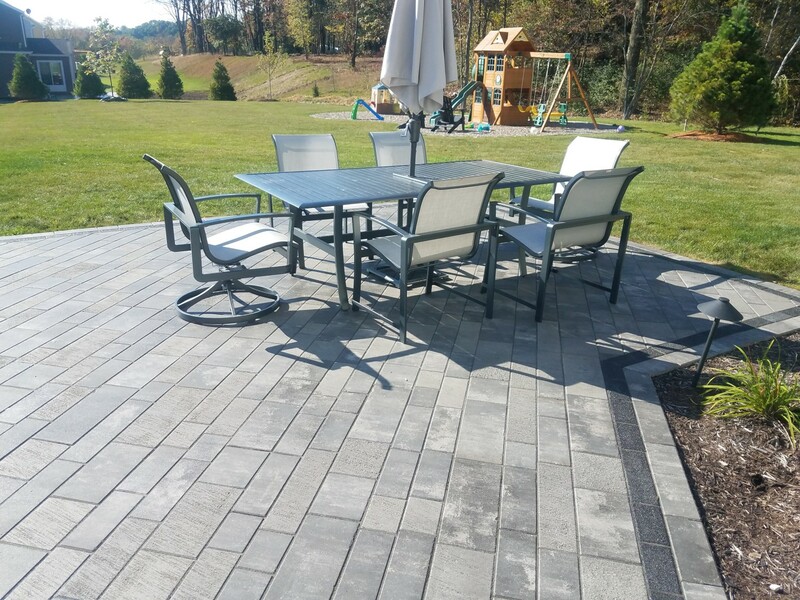 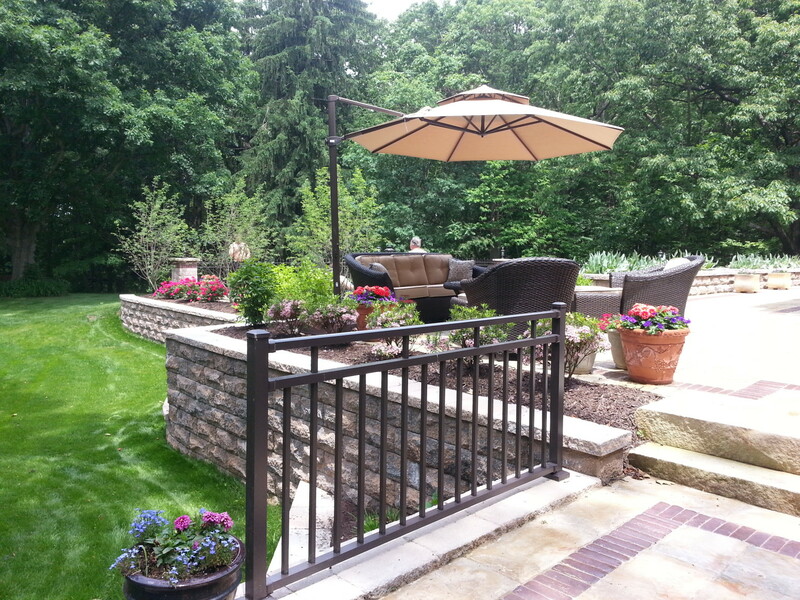 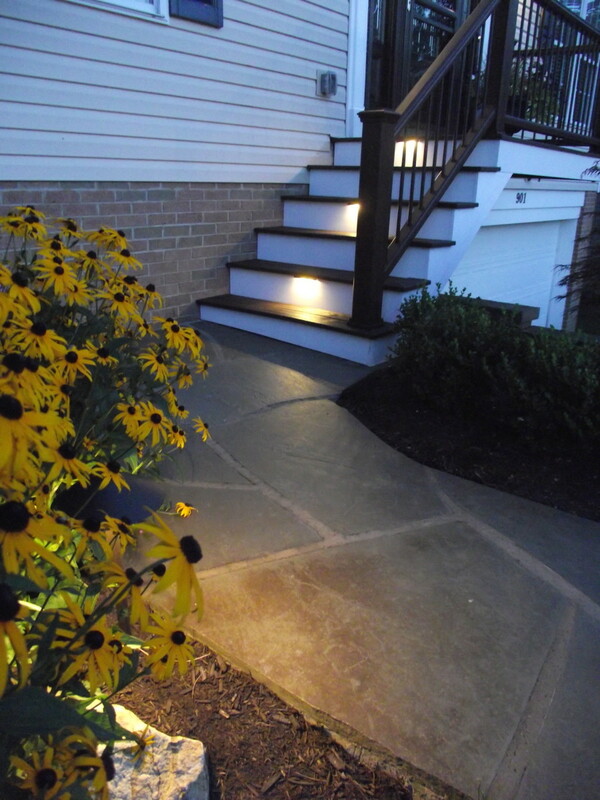 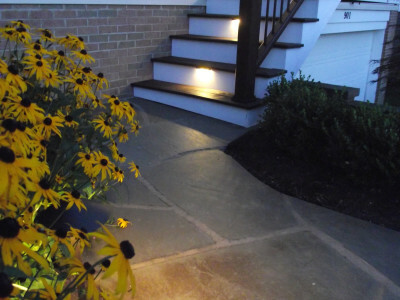 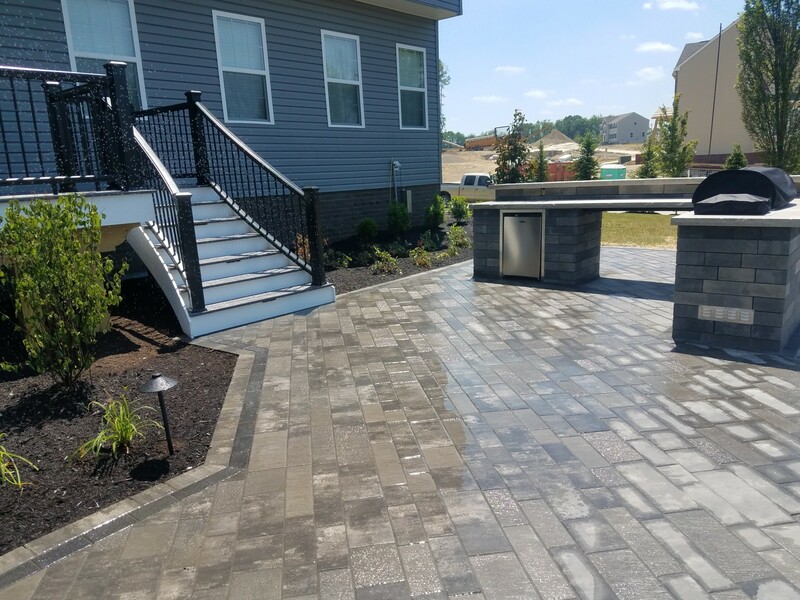 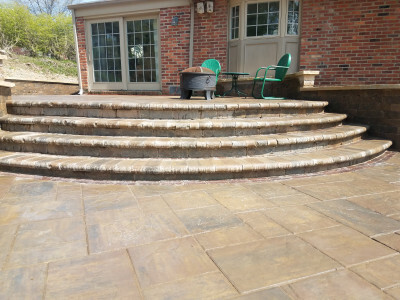 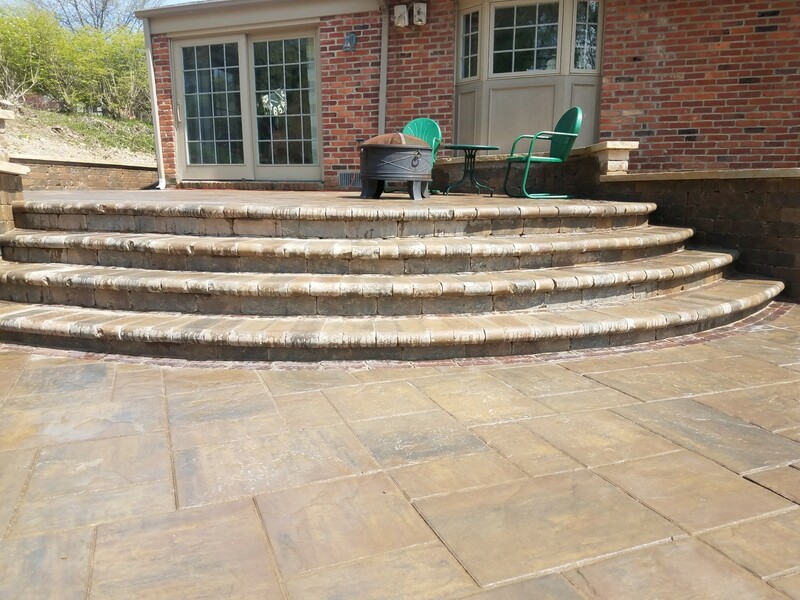 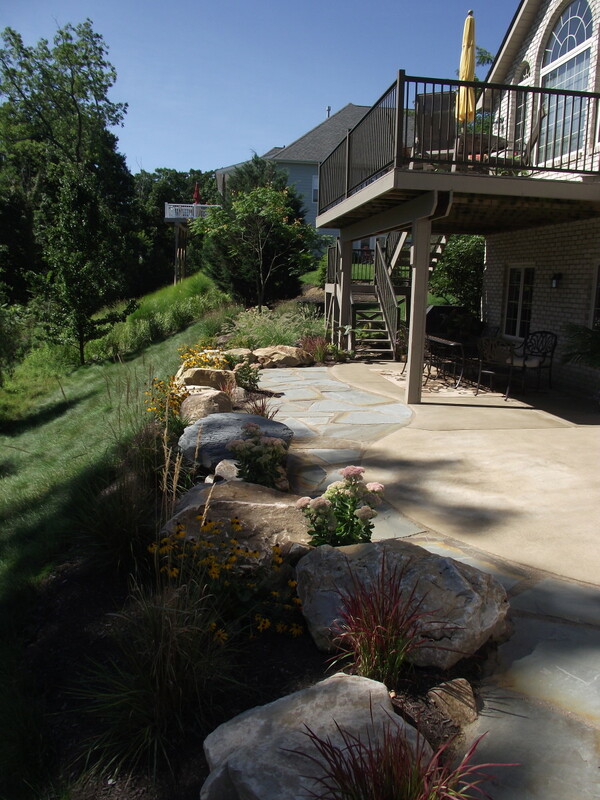 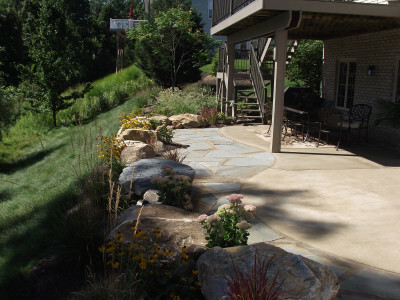 Whether a combination of outdoor “rooms” or a single area, you can depend on your patio being built with care and industry best practices, so that you end up with hardscapes that look great and last year after year.